In the late 1960s recently widowed Gelo moves to London from his native Veiga in Galicia (Spain) to improve his fortunes. He is quickly drawn into the frenzied, contradictory habits of the Galician emigrant community, who cling to some of the old ways while quickly and chaotically embracing others. Most contradictory of all is Elisa, a younger woman who, like Gelo, has left Veiga to settle in the English capital. The two, united by a shared secret, embark upon radically different journeys of discovery that never cease to interweave with each other. 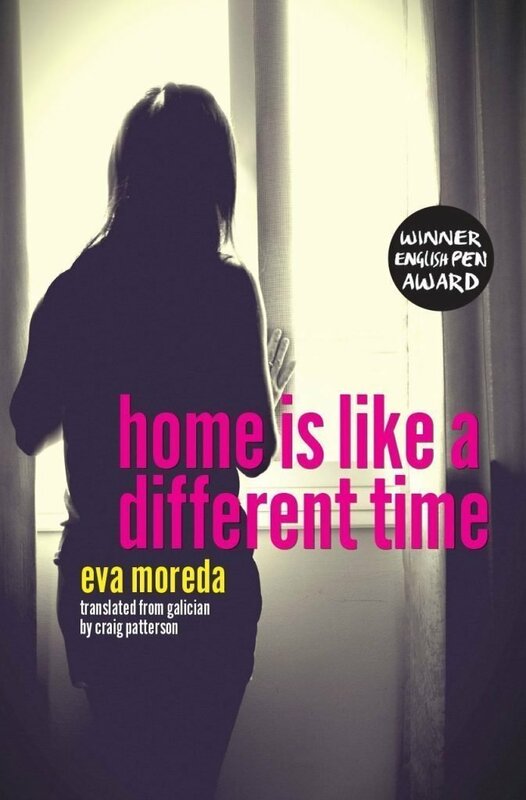 Eva Moreda is the author of four full-length novels and one novella in the Galician language, most of which obtained or were finalist for a number of prizes and awards. She is also a literary critic and has published fiction, non-fiction and genre-bending prose in English under the pen name Eva Ferry. Eva completed her secondary and undergraduate education in Galicia before moving to Germany, London and lastly Scotland, where she teaches musicology and music history at the University of Glasgow. Craig Patterson is a freelance translator. Amongst other works, he has translated Sempre en Galiza, by Castelao (published as Forever in Galicia, Boutle, 2016), A Esmorga, by Eduardo Blanco Amor (published as On a Bender, Planet, 2012), and various collections of poetry by Francisco X. Fernández Naval. He was born in England, holds an Irish passport and lives in A Coruña, Galicia.